37 Claremont Avenue, Malvern (Hugh Tomlinson/James Tomlinson, auctioneer Jack Bongiorno – Marshall White). 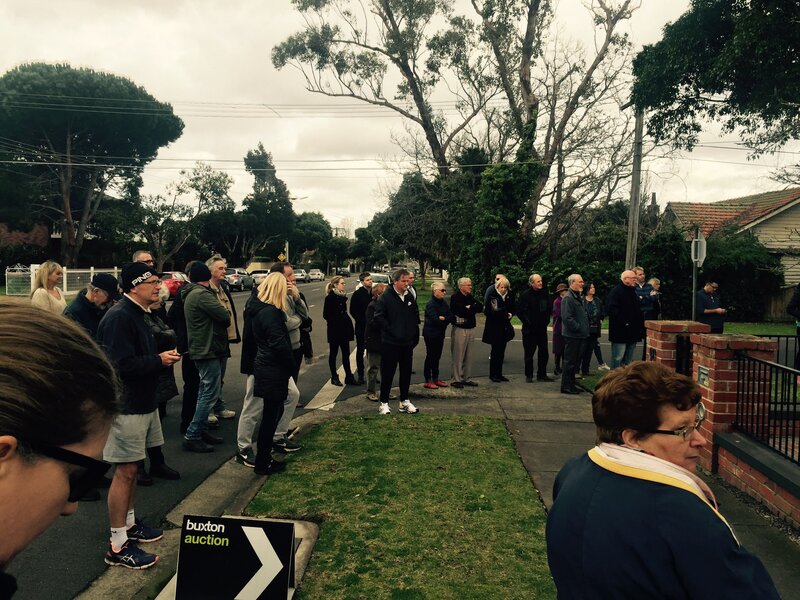 Big crowd and big result here, with the property selling approximately $500K over reserve for a very solid $3.553m. Unless stock levels increase, low interest rates and lack of choice are likely to drive strong clearance rates through to Christmas. The REIV clearance rate was 75% and although there was more choice than last week, stock is down approximately 25% on the same time last year. This weekend saw strong results for properties offering short term living with good flexibility to renovate or rebuild down the track. As chilly as it was on Saturday morning, a big crowd gathered in Head St for the auction of number 135. Stephen Smith was our auctioneer and after a succinct preamble, called for an opening bid. Bidder 1 came in quicky at $1.68m, whilst Bidder 2 came in shortly after. The home was on the market at $1.86m – soon there were four bidders in the mix and the price continually rose until a sale price of $2.015m was achieved. A really good crowd and a genuine buzz for this auction. The house was basic and most would be looking at this property for it’s land value only….635sqm with prized north facing rear aspect yet a big key I think was its width at just over 17m. Listing agent Walter Dodich did a great job with this campaign and didn’t have to look too far for bidders, with an opening bid of $1.5m called out quite quickly from the crowd. 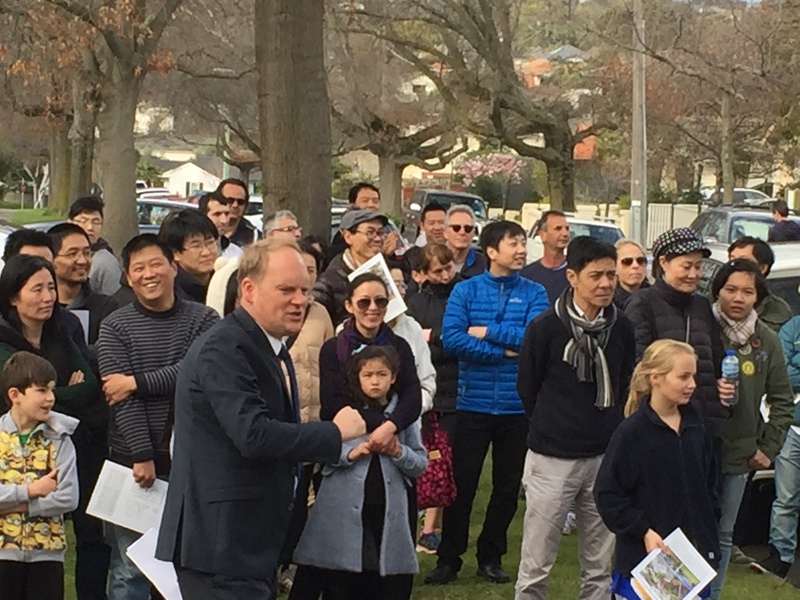 The bids flowed from here, with the property announced on the market at $1.66m and selling under the hammer for a very, very strong price of $2.177m (or around $3,400/sqm mark if you placed no value on the house). Six bidders in all took part in proceedings but there could have easily been another six that just didn’t get the chance to bid. I must say I was a little surprised by this result…….the vendor should be very pleased indeed. 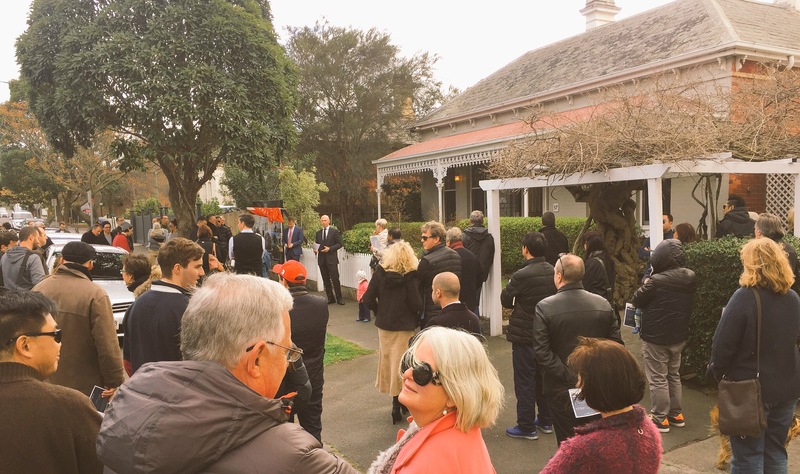 The auction of this pretty, fully-renovated period home on a prominent Sandringham corner attracted a crowd of around 45 people on Saturday. Peter Hickey stepped out into the manicured gardens and called for an opening bid. All was quiet so Peter tabled a vendor bid of $1.95m to kick-start proceedings. Bidder 1 entered the contest at $2m, and Bidder 2 at $2.02m. 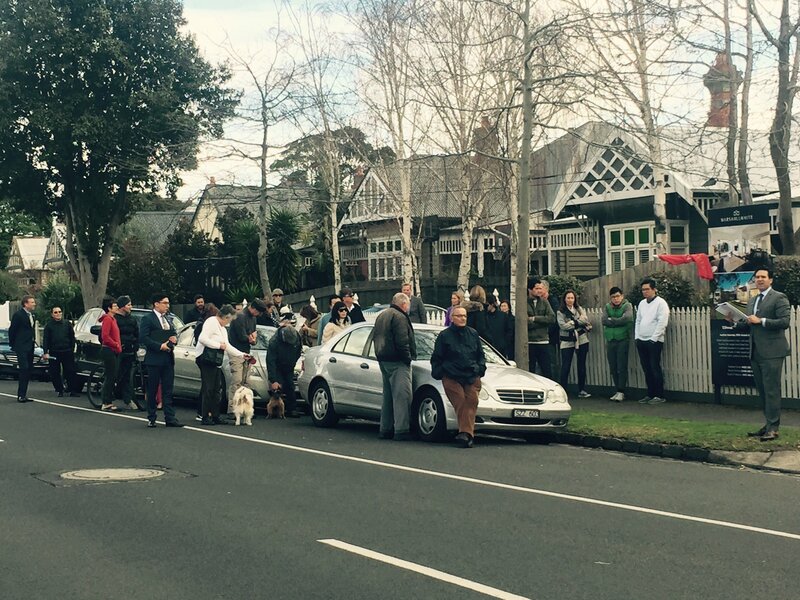 A two-way battle ensued with the property passing in at $2.15m before selling after auction for $2.25m. 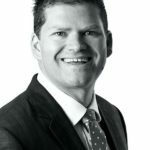 Agent Opinion: “What is the current status of the property market in the Bayside area and where do you think it is headed from here?